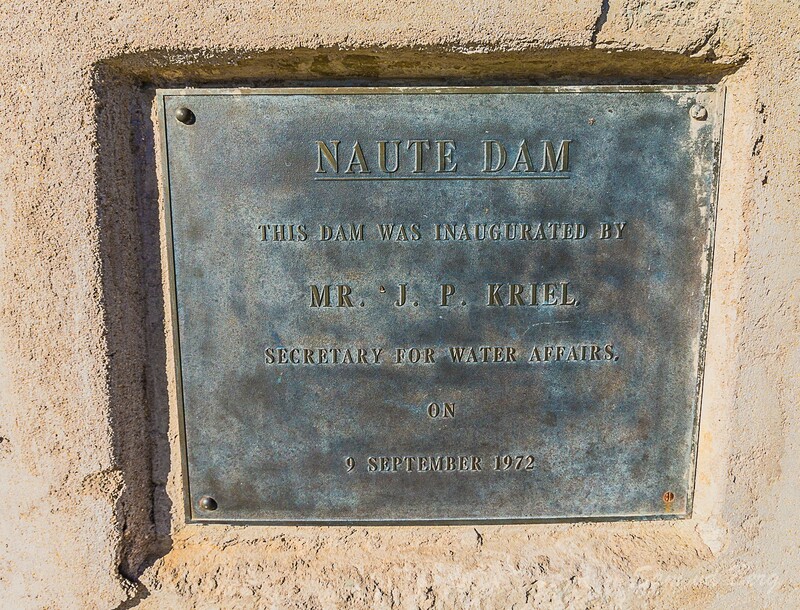 It is currently the third largest dam in Namibia after Hardap Dam to Naute's north and holds up to 69 million cubic metres of water. This might change to 4th when the Neckertal Dam is completed. It is also a bird sanctuary. In the nature reserve on the southern shores there are several beautiful inlets for swimming. 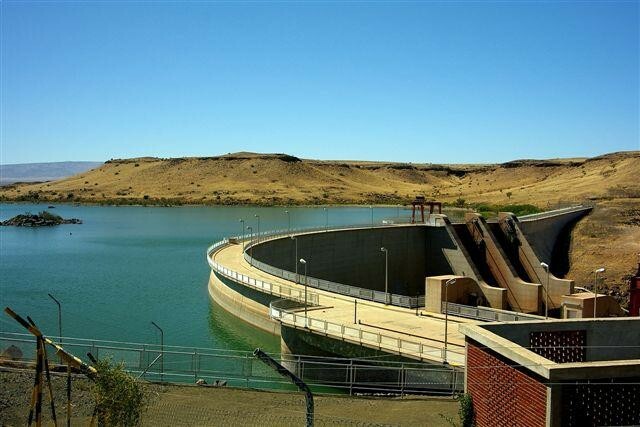 The dam's source is the Löwen River, a tributary of the Fish River. 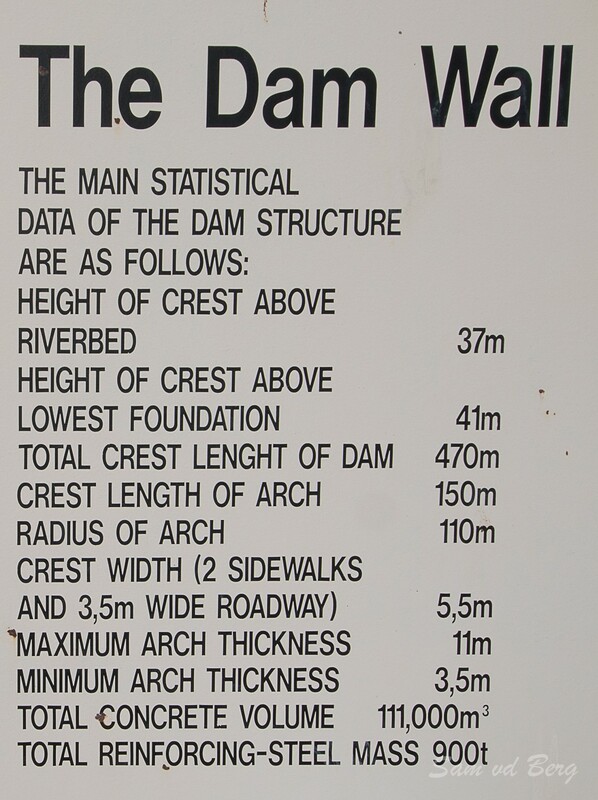 This dam was already planned between 1897 en 1902. In total 111 000 cubic metres of concrete and 900t of steel were used in the construction.